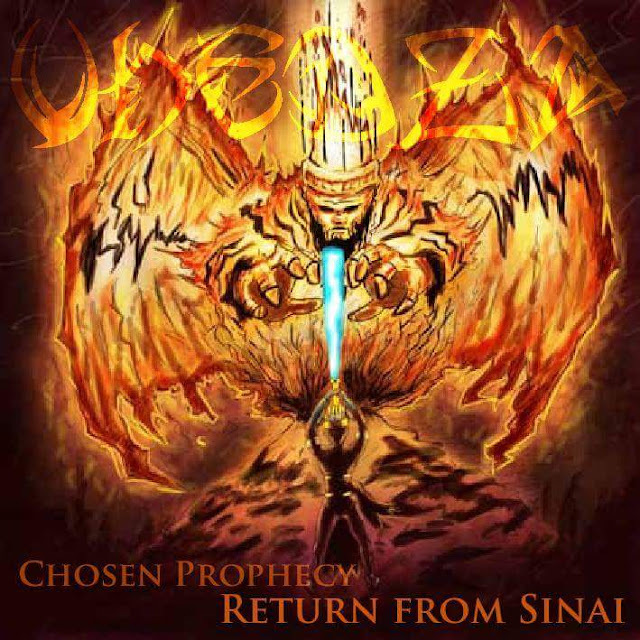 Vhedza has given us the tracklist for his sophomore album titled Chosen prophecy:Return from Sinai.Its the second in a trilogy the homy has been working on.Vhedza sampled a lot on the instrumentation of this album from soft rock,afro-jazz,gospel hymns and even movie scores.All this sampling he says,was to come up with the most sonically interesting project possible. A quick chat with him about the concepts and ideas in the albums had us running to check our thesaurus to gain an insight on what the album is about.From metaphysical spirituality(we tryna figure that out too) to celebration of life and the path he has walked to successs Vhedza covered a lot of themes on this one.He also touched on shade and hate in the industry,a topic more relevant now were beef,real and imagined sprouts faster than instant vegies. 11.Are you still my brother? The bulk of the production was done by The Future with help from Vhedza at Sound track studios in Cape town.The project is set to drop on 9 October and it remains to be seen if the extensive sampling and deep concepts will bear dividends.